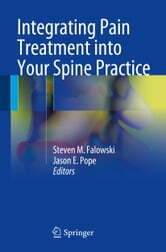 This book fills the gap in knowledge and patient care by showing spine surgeons how to integrate pain management techniques into their practice. The first of its kind, Integrating Pain Treatment into Your Spine Practice is in tune with current efforts by major neurosurgical and neuromodulation societies and leading manufacturers of neuromodulation equipment to educate spine surgeons on the management of their patients’ post-surgical pain. 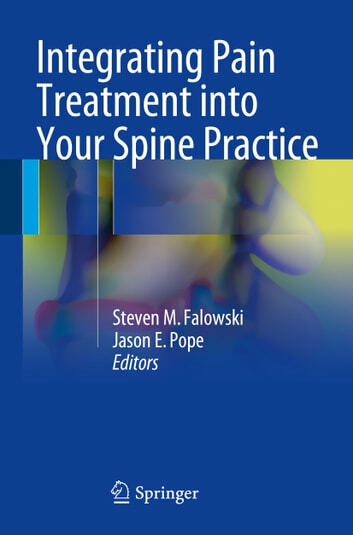 Designed as an all-in-one volume, this book explains how to identify candidates for pain treatment and when to refer them to specialists. It also presents “how-to” clinical information on approaches to managing pain, from the medical to the interventional and provides practical business guidance on coding and reinforcement.